Fix & replace in one action with our revolutionary clip. Using our revolutionary Clip and go, clip and throw™ design, the EcoShell® universal air freshener & Airloop™ toilet bowl clip are strong on fragrance impact and can be easily replaced using just one fitting. 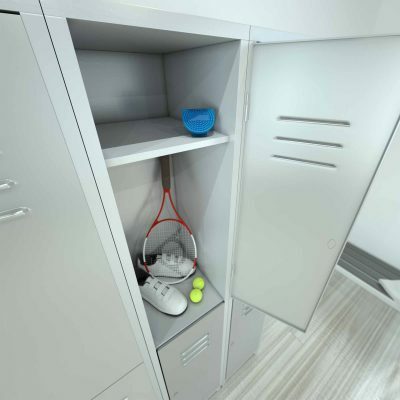 The 'one action' hero allows the air fresheners to be clipped to a variety of locations and objects, providing a subtle scent solution for small spaces without batteries and propellants. From the washroom to the office, to the hotel room to the home, our Clip and go, clip and throw™ technology is flexible and versatile allowing the user to use the air fresheners in a variety of locations. Even better, both Airloop™ and EcoShell® are recyclable too. 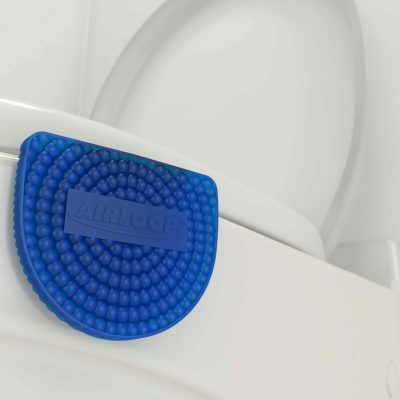 Meet the Airloop™ Toilet Bowl Clip featuring Clip and go, clip and throw™ Technology. EcoShell® brings spaces 'out of their shell' with Clip and go, clip and throw™ Technology. 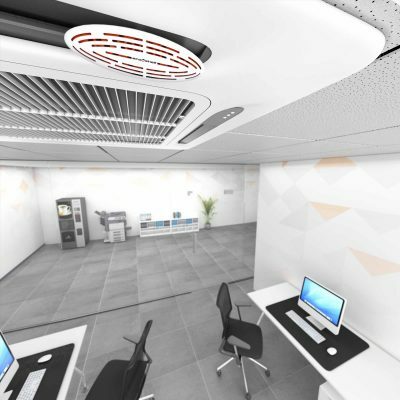 Check out the other areas Airloop™ can be used in, such as lockers and on office desks. 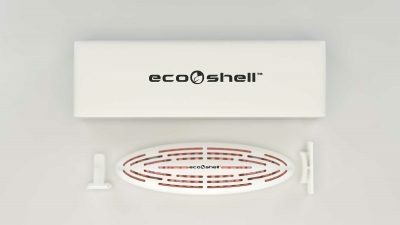 EcoShell® can be used with air conditioning systems, fans, table tops and other surfaces.